Control Point Associates, Inc. welcomes James Sens, P.L.S., P.P. to their team as Branch Manager of the New Jersey office location, bringing nearly 30 years of experience in the professional land surveying industry. With the recent promotions of James Weed and Paul Jurkowski, the presence of additional senior leadership was needed for the Warren, New Jersey corporate headquarters location, in order to provide the necessary support to aid in the continuous growth of Control Point Associates, Inc.
“James is an exceptional individual whose leadership ability, management skills and industry knowledge will greatly benefit Control Point and its clients,” Richard A. Butkus, Jr., President and Managing Partner said. Sens demonstrates a proven track record of client satisfaction through his long term relationships with his diverse client base, providing services such as but not limited to, Topographic, Boundary and Location Surveys, ALTA/ACSM Land Title Surveys and Construction Layout Services as well as geospatial services which include Laser Scanning, 3D Modeling and GIS. Through dedication and commitment to expanding Control Point’s growth in public market sectors, Sens has expressed his excitement in propelling Control Point’s success to new heights. As Branch Manager of the Warren, NJ office location, Sens plans to focus on continuing staff development and mentoring, maximizing the latest technologies and capitalizing on Control Point’s strong reputation in the industry to lead the firm into new markets while never losing site of its core values and commitment to existing clients. Sens is professionally licensed in New Jersey, New York, Pennsylvania, Delaware, Connecticut and Maryland, as well as a professional planner in New Jersey. Sens is also an adjunct professor at New Jersey Institute of Technology, teaching several subjects including boundary law. “We are excited to have James Sens join our team. James brings a level of professionalism that not only exemplifies what Control Point is all about, but sets the standard for our industry. 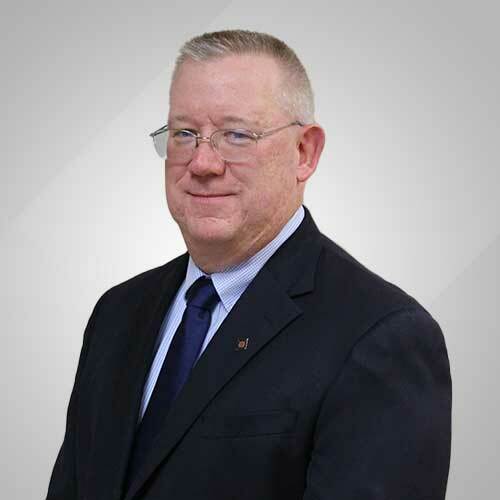 We look forward to working together to bring even more success to our clients projects and continuing the Evolution of Land Surveying,” James C. Weed, Senior Vice President/Principal said.